Helen obtained her Massage Therapy Diploma degree from Protege school, Ontario. 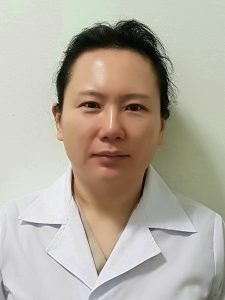 Growing up being exposed to Traditional Chinese Medicine at a young age, Helen has a deep appreciation for the wisdom and healing powers of eastern medicinal therapy. Helen also has experience working in orthopedic rehabilitation, treating various conditions to clients in the GTA. Helen is also in good standing with the College of Massage Therapists of Ontario.